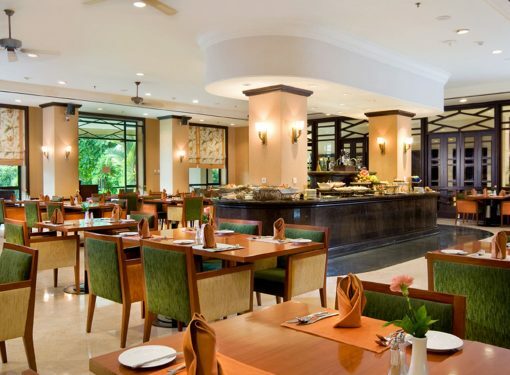 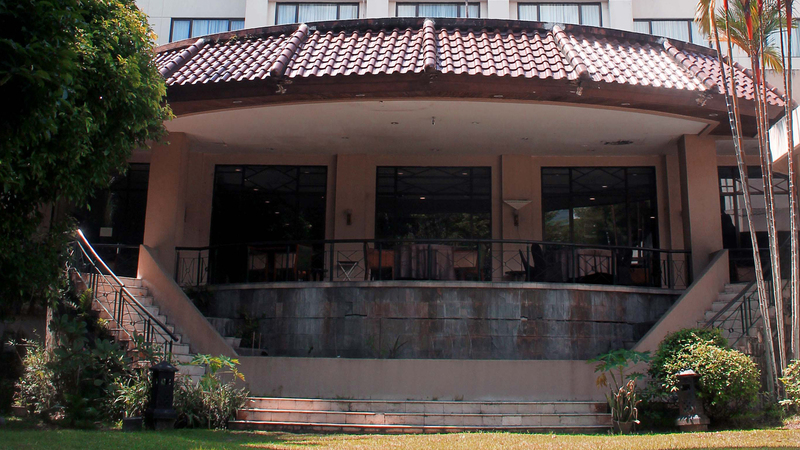 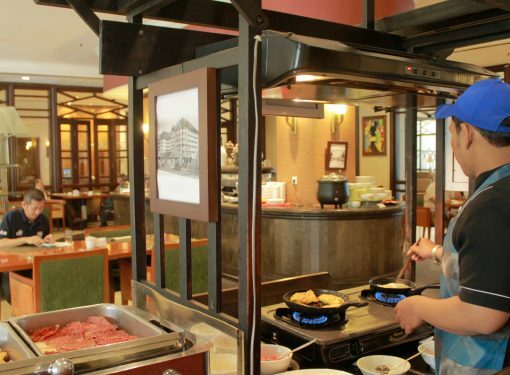 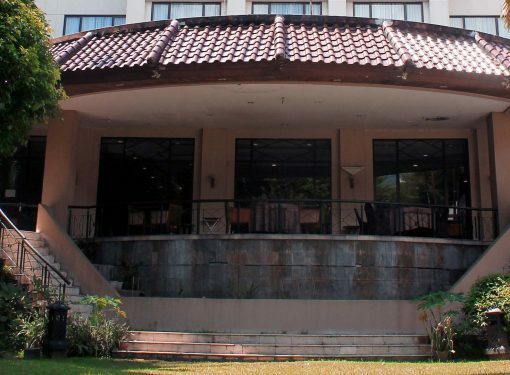 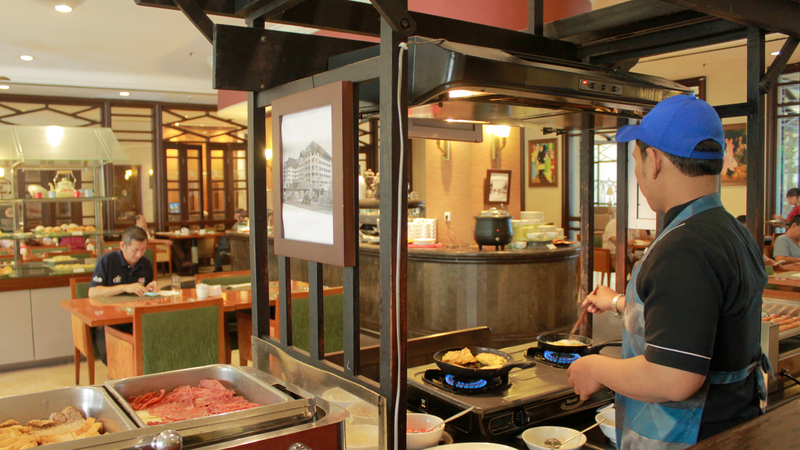 Homey feeling atmosphere restaurant, located at ground floor with balcony facing to lush garden and natural pond. 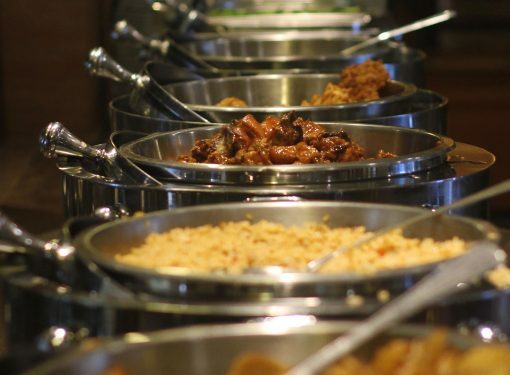 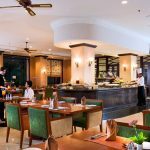 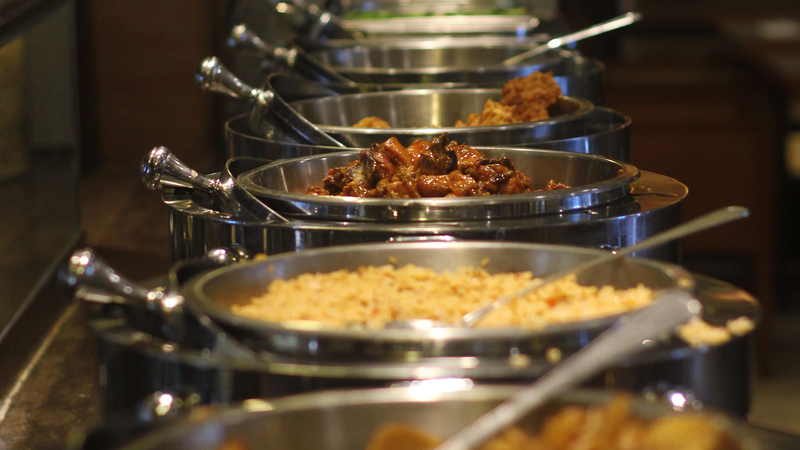 Various International and Indonesian selection of cuisine that tempting your appetite; from early breakfast to late supper. 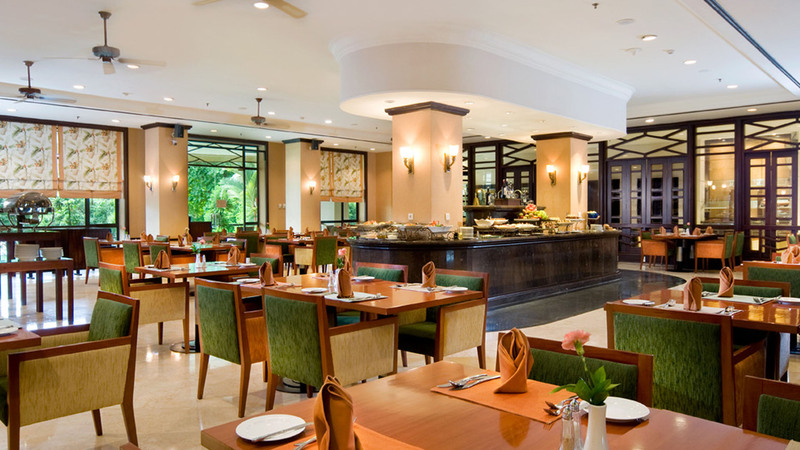 Palm Cafe could accommodate maximum 120 persons while on the terrace could only fit for maximum 10 persons.